This year, the Conway School entered into a partnership with TerraCorps, a service program placing full-time AmeriCorps members in organizations across Massachusetts that share a mission of helping communities gain access to and conserve land for people and nature. Members serve from August-July with one of their partner organizations located across Massachusetts. Members receive a living allowance, education award, and additional AmeriCorps benefits. Members serve in one of four coordinator positions that differ in their focus on community engagement and organization, land access, conservation and stewardship, and youth or adult education. The Conway School has welcomed previous TerraCorps members as students, and through this partnership will work with TerraCorps to share information about opportunities in land conservation. Today, we are excited to share that TerraCorps has opened the application process for nonprofit organizations interested in hosting AmeriCorps members for the 2019-2020 service year. Interested in hosting an AmeriCorps member and building capacity for your organization? See the announcement below for more information. TerraCorps is an innovative national service program helping communities conserve and secure land for the health and well-being of people and nature. We do this by supporting up to 48 AmeriCorps members who serve with nonprofit organizations across the state to tackle issues around land access, urban agriculture, and conservation. We are looking for non-profit land-based organizations in MA that are interested in hosting a TerraCorps Service Member. Members will serve in full-time 11-month positions that will run from August 26th, 2019- July 31st, 2020. You can apply to host Members in one of five positions: Land Stewardship Coordinator, Urban Agriculture Coordinator, Regional Collaboration Coordinator, Community Engagement Coordinator, and Youth Education Coordinator. Members receive a living stipend, education award, and additional AmeriCorps benefits. 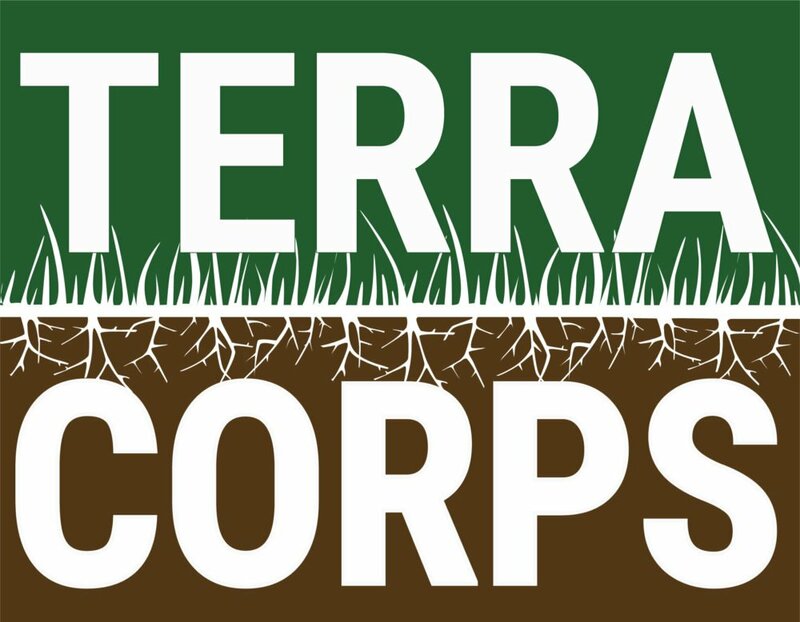 TerraCorps invites land conservation, urban agriculture, food justice, and nonprofit organizations with similar missions to apply as service sites for our upcoming service year. New and prior organizations, as well as collaborations between staffed and unstaffed organizations, are encouraged to apply. More information, and the application to host TerraCorps members for the upcoming program year is available on the TerraCorps website. Applications are due by Friday, March 1st, 2019. Please reach out if you would like the opportunity to talk with a TerraCorps staff member about becoming a service site! You can contact us by e-mail at admin@terracorps.org or by phone at 978-364-9770.